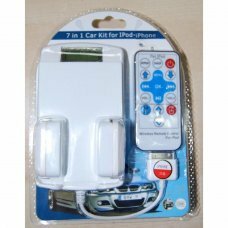 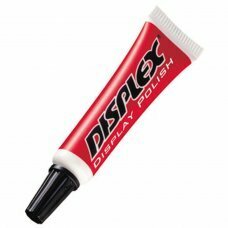 This handy kit includes everything you need to make your IPOD road-ready! 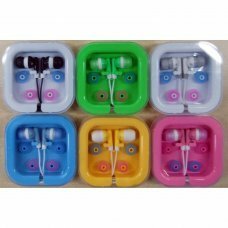 It's got a secure holder, which keeps your IPOD s.. 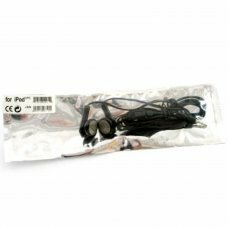 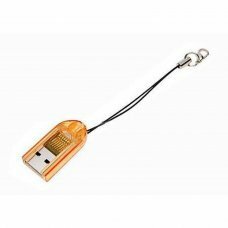 Specifications:-Driver Dia: Ø15mm Mylar Speaker-Frequency Respond: 20Hz-20KHz-Impedence: 16ohms 5% at 1kHz-Sensitivity: 120..
Characteristics:-Reader cards microSD / micro sdhc-USB 2.0 transferncia up to 480 mbpsNo precise feeding of extena feeds th..
Characteristics: -Microsd / micro sdhc / MicroSDXC card reader -USB 3.0 transfer - No need for external power is fed from t.. 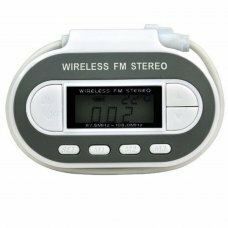 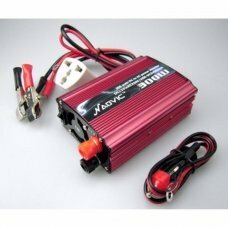 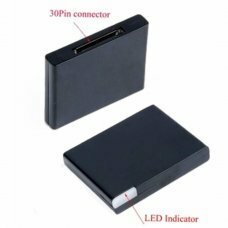 Specifications:-Digital display + retro illumination-Transmission range: 87.5 MHz -108.0MHz (interval 0.1MHz) -3 radio pre-.. 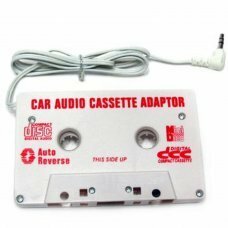 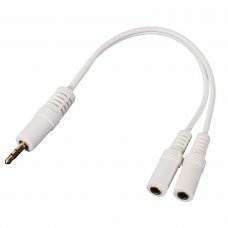 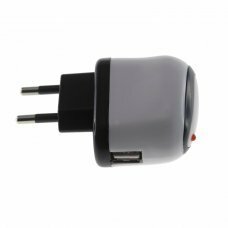 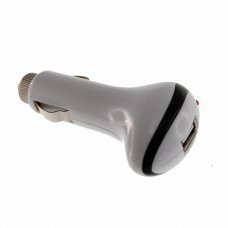 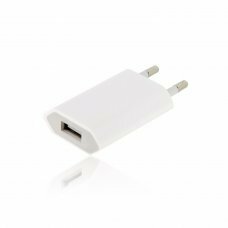 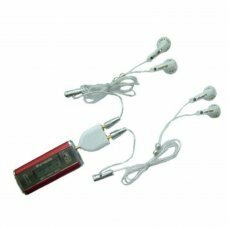 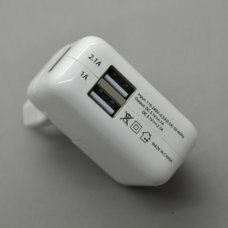 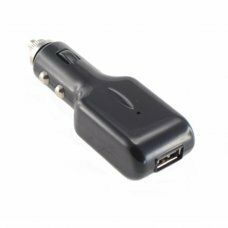 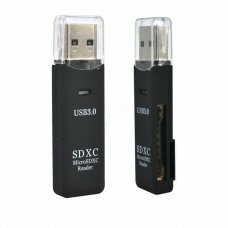 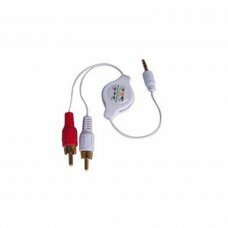 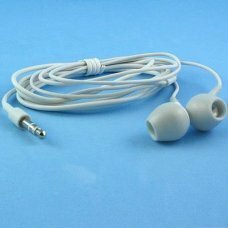 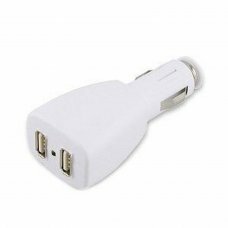 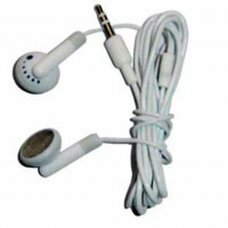 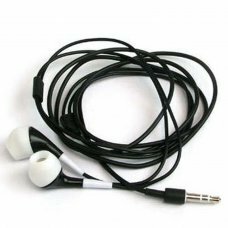 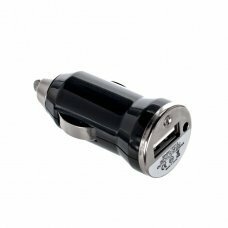 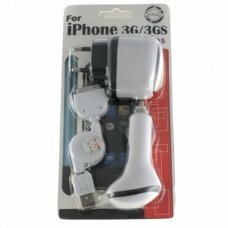 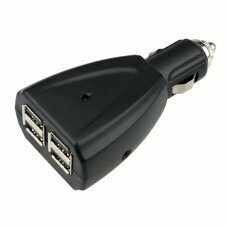 Car Charger USB Cable Description: - It is an adapter for car charger - The compact design makes it easy to stora..